Regions shall effectively use their new capacities and resources for development that they received in the course of decentralisation. To make it happen, central, regional and local authorities as well as citizens and the private sector must unite their efforts. Most suitable for this task are regional development agencies (RDA). 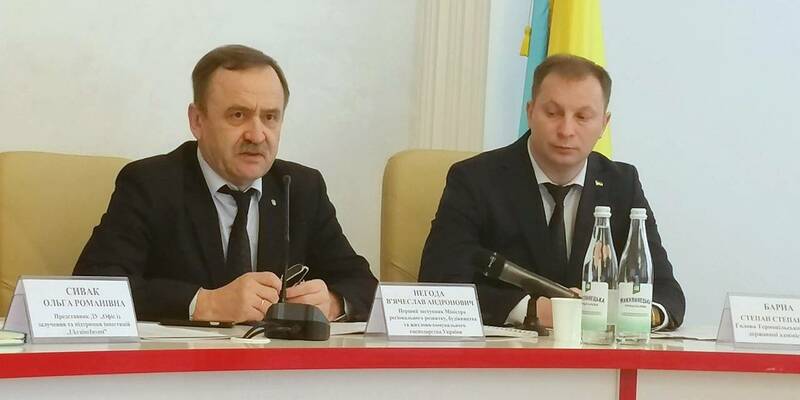 This was said by Vyacheslav Nehoda, First Deputy Minister of Regional Development, Construction, Housing and Communal Services during the round table on "Perspectives of RDA establishing and functioning as an active instrument for regional development on the example of the Ternopil Oblast". 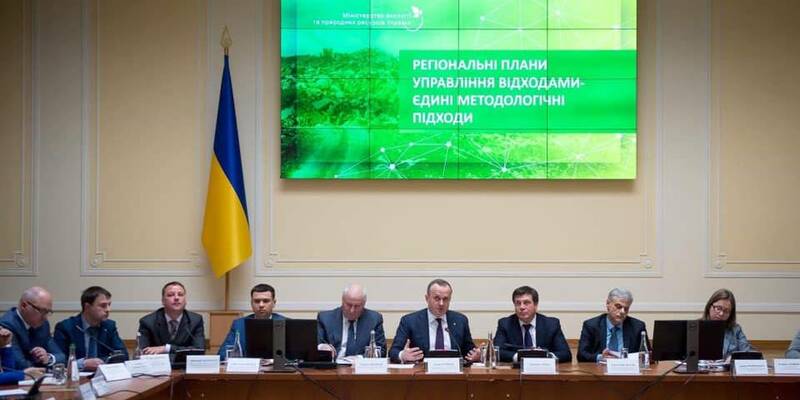 “Today we are continuing to discuss issues on the region development took place on 19 March at the meeting of the Regional Development Council in the Ternopil Oblast with the participation of Prime Minister Volodymyr Groysman. The regions have a clear task to move to the medium-term planning, to create regional strategies that are consistent with national plans. Only jointly we can secure the economic growth in the country,” said Vyacheslav Nehoda. He has reminded that the amount of the regional development financing is increasing every year. Since 2014, the state support to regions and hromadas has increased 40fold. “And each region should have an institution capable of effectively using these opportunities, involving the local authorities, public and business in the implementation of the territories' development projects. 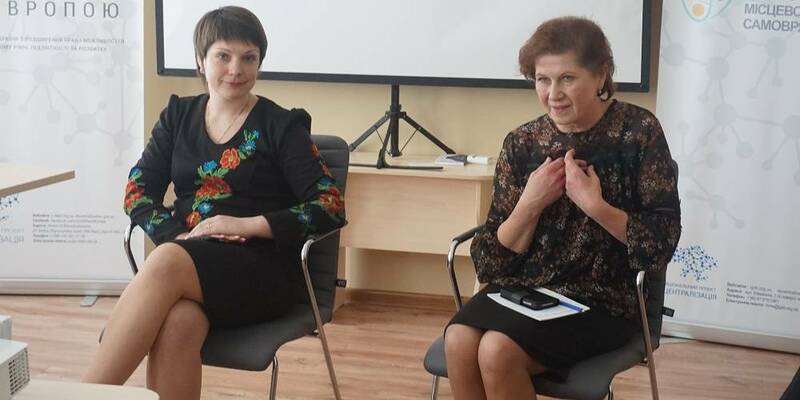 To do this, regional development agencies are being created in oblasts,” said Vyacheslav Nehoda. He recalled that 22 regions had already decided on the creation of regional development agencies. The most successful agencies can be found in the Cherkasy, ​​Zhytomyr, Zakarpattya, and Vinnytsia Oblasts. 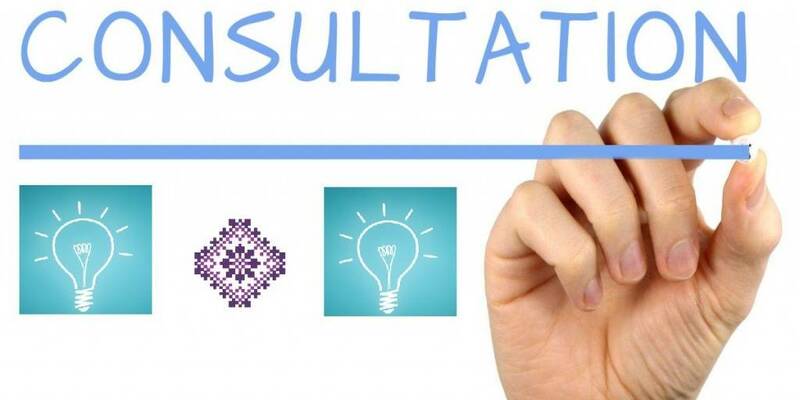 The First Deputy Minister informed that in 2019 the Ministry of Regional Development will provide financial support to the regional development agencies within the framework of the sectoral budget support of the European Union in the direction of "Improving the efficiency of regional development management".